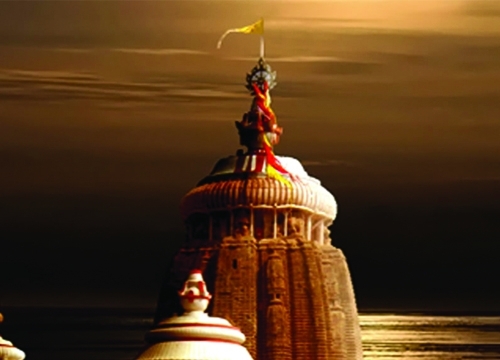 NIRVANA TOUR PLANNERS is a fast growing Travel Agency in India Having ofiices in New Delhi and in Bhubaneswar- Odisha. 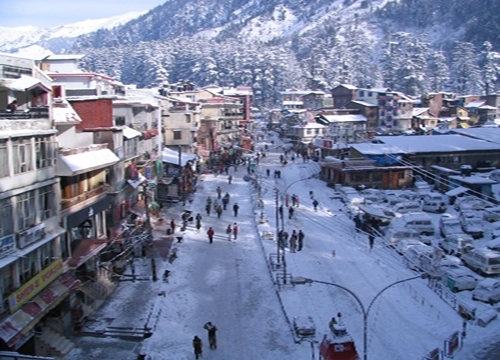 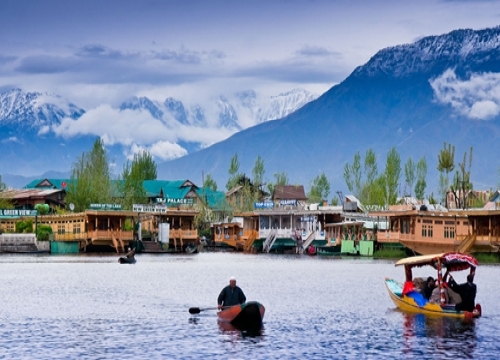 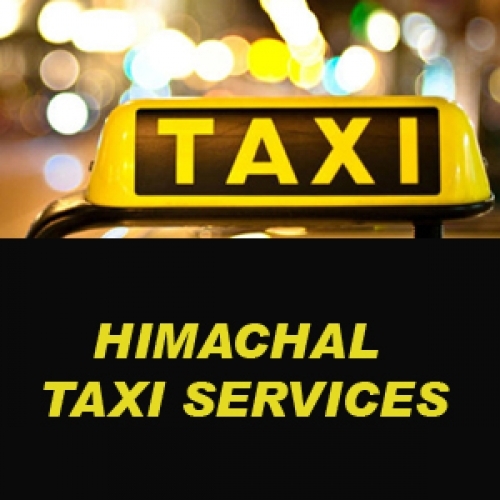 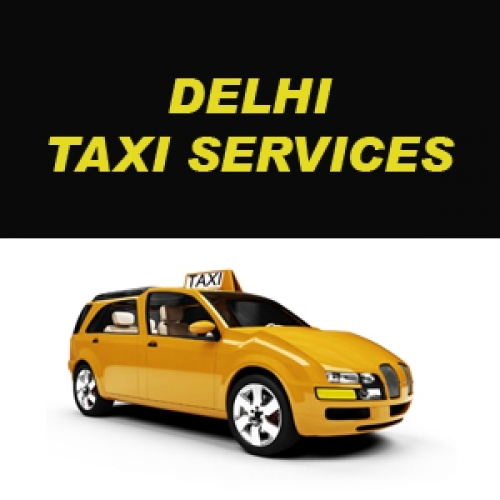 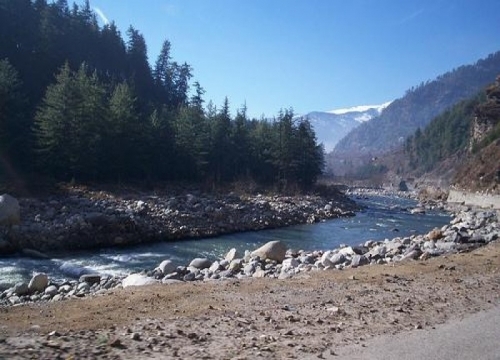 We are specialized inOdishaTour Packages, Shimla-Manali-Dharamshala Tour packages, Kashmir Tour packages, Vaishnodevi Tour Yatra, Delhi-Agra-Jaipur Tour Packages.We also provide Taxi service from. 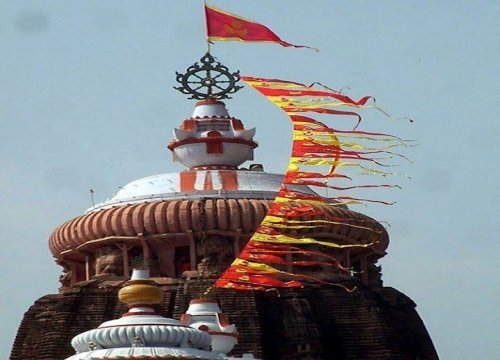 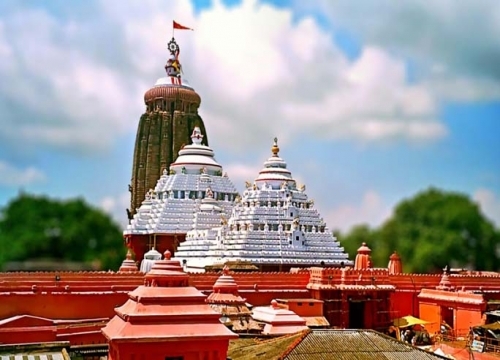 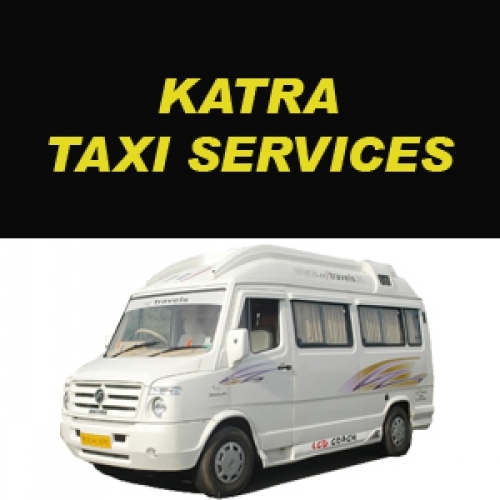 We are specialized in in OdishaTour Packages, We arrange Lord Jagannath Puri Dham Yatra from all major cities and towns of India. 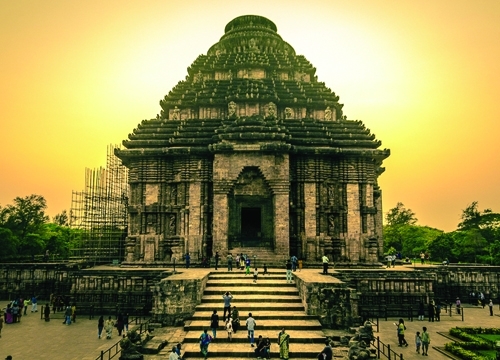 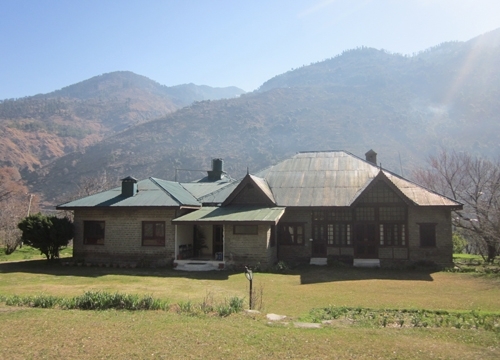 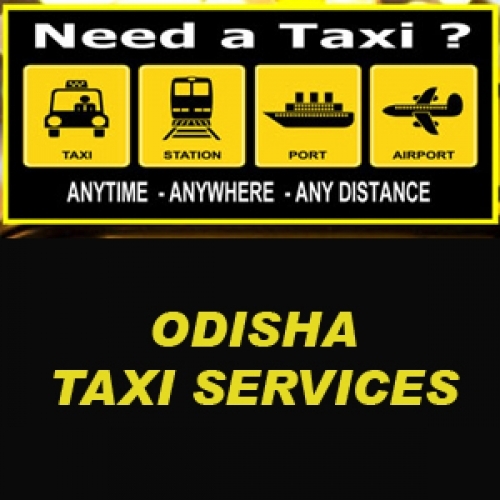 We provide Orissa Tourism Packages, Taxi Services ,Car rental services and Hotel Bookings.